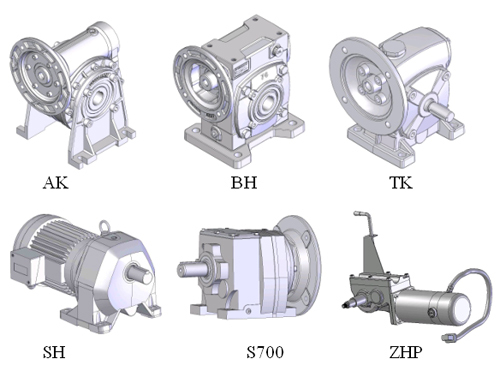 Reducer, Worm Gear, Speed Reducers, Gear Reducer, Worm Gear Speed Reducer - HangZhou Ever-Power Industry Co., Ltd.
HangZhou Ever-Power Industry Co., Ltd.
HangZhou Ever-Power Industry Co., Ltd. was established in 1993. Specialist in manufacture worm gear speed reducer, gearmotor and precision worm / gear parts. TG's quality is based on ISO9001 and with professional production machinery. Export to USA, Canada, Australia and Asia countries. R & D department welcome for special type of reucers. For years, Ever-Power concentrates in manufacturing the best quality transmission components, mainly speed reducer. By major capital investment as well as adding more qualified personnel, Ever-Power continues to improve its R&D capability, manufacturing equipment / process and quality control. To meet and exceed the customers' needs and expectation is Ever-Power's ultimate goal and never ending efforts. Product Series: Go to showroom.